 JesseJay's is expected to open in April 2019 in Churchton, MD. We are excited to join the neighborhood. When we started exploring for locations for our restaurant we fell in love with this beautiful peninsula area of Maryland. We can't wait to serve you. Whether you're looking to dine in or take out, you'll enjoy delicious, latin inspired foods. Sign up with your name and email address and be one of the first to learn about our opening! Still hiring Prep Cooks & Line Cooks! Candidates can download our application and drop it off at 5471 Muddy Creek Rd., Churchton MD or email application/resume to jesse@jessejays.com. More information about our company and jobs here. Inspired by Latin & American foods, your taste buds won't be disappointed. Some of our favorites are Fish Tacos, Braised Short Rib, Cuban Sandwich, & Fresh Homemade Guacamole - just to mention a few. We source locally as much as possible and even grow our own herbs & peppers. Jesse graduated with a Culinary Arts degree from the Johnson & Wales University in Charlotte, NC. Jesse has 15+ years of experience including Executive Chef positions at Butcher’s Hill Society, Regi’s American Bistro and Sous Chef at Mama’s on the Half Shell, all in Baltimore, MD. In September of 2017, Jesse won an award in the Farm to Chef culinary competition in Baltimore. He won the People’s Choice Award for the best dessert of the night. Jesse is a talented chef, passionate about food and family. Have questions or feedback? Contact the chef here.